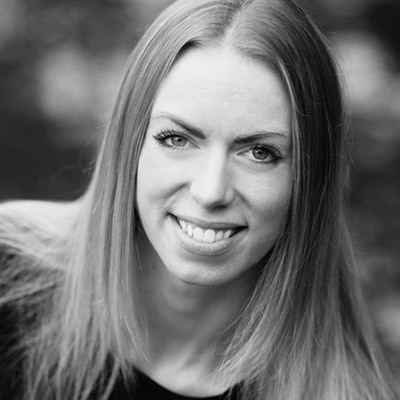 Catherine Loveless (BA Hons, ARAD, PDTD) trained at the Royal Ballet School and performed professionally with the Dusseldorf Ballet and the English National Ballet. 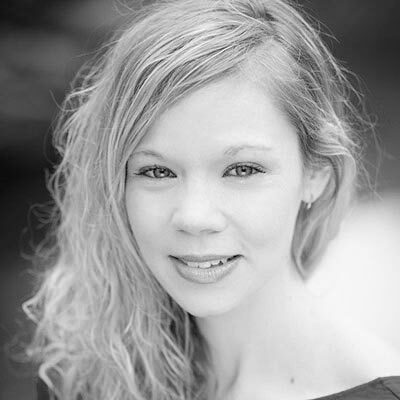 Catherine graduated with a Distinction from the Professional Dancers Teaching Diploma at the Royal Academy of Dance (RAD) and holds Registered Teaching Status. 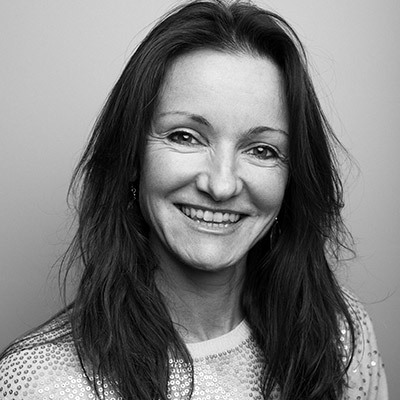 She established a small ballet school in Beijing and has also taught at The Ballet School, Notting Hill. 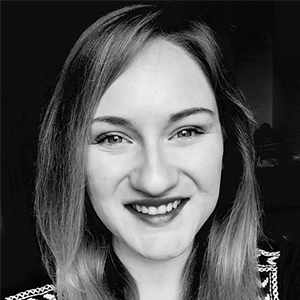 Wanting to combine her love of writing children’s stories with her passion for teaching, Butterfly Ballet was born. Weekly classes are currently held in Barnes, Putney, Clapham Junction and Wimbledon and introduce your child to ballet training in an imaginative and creative way. Classes develop the key skills required in ballet and also include the opportunity to dance ‘The Butterfly Adventures’, a series of magical, rhyming picture books written by Catherine and adapted for each age group. For children over the age of 5, the Royal Academy of Dance syllabus is taught and children can prepare and take the RAD examinations. 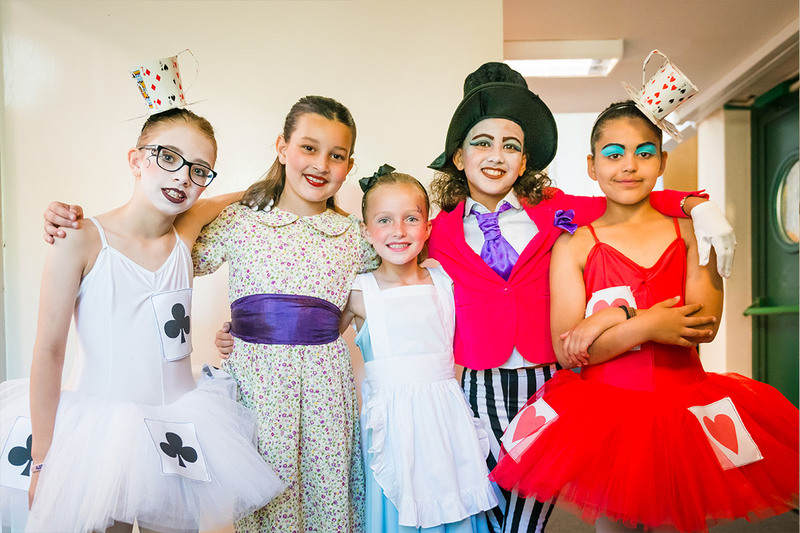 Every two years the children have the opportunity to take part in a proper show, at a theatre with lights, make up and the all-important costumes! These shows are a wonderful chance to experience a sense of performance and we have seen even the shyest child thrive on stage. 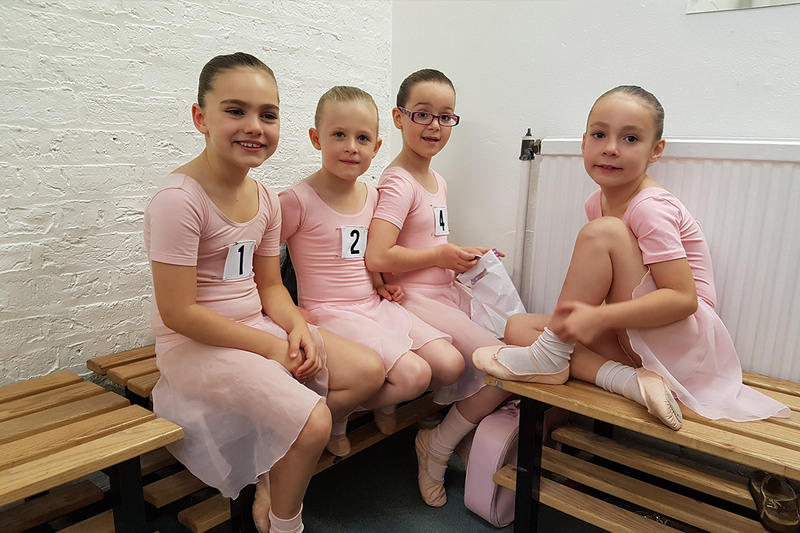 As a registered teacher with the Royal Academy of Dance we are able to enter children for exams. Although not compulsory we do encourage children to work towards presenting their work and we find the children love the concept of working towards a goal. Exams are taken at the RAD Headquarters in Battersea, which is an exciting affair in itself, and following the exam the children are awarded with a certificate and medal.